What it's like to live with a cat, clearly created by a cat owner. 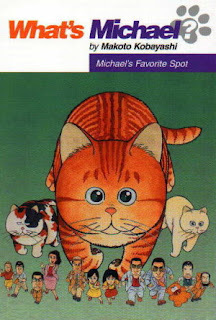 That reminds me a lot of the classic Japanese manga/anime series What's Michael? If you like cats, or have lived with them, you should really check it out.